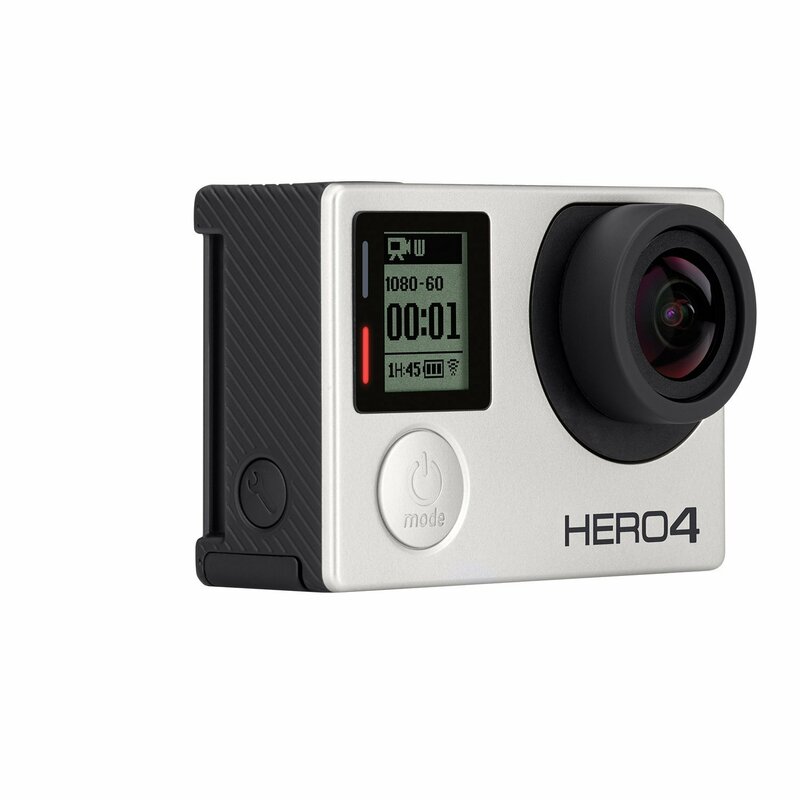 HERO4 Black, the most powerful GoPro ever, features improved image quality and a 2x more powerful processor with 2x faster video frame rates. 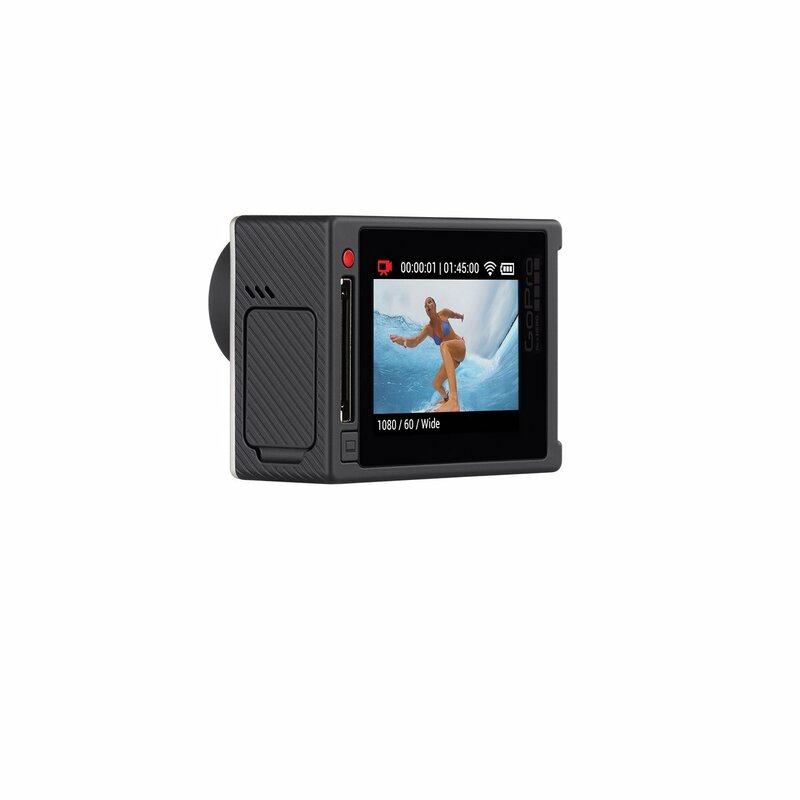 Incredible high resolution 4K30 and 1080p120 high frame rate video enable stunning, immersive footage of you and your world. Accepts microSDHC and microSD memory card formats. Includes USB cable and waterproof case.